Pneumonia is fatal unless detected early and treated aggressively. It kills some 1.5 million people globally every year, mostly in developing countries, states the online medical journal News Medical. 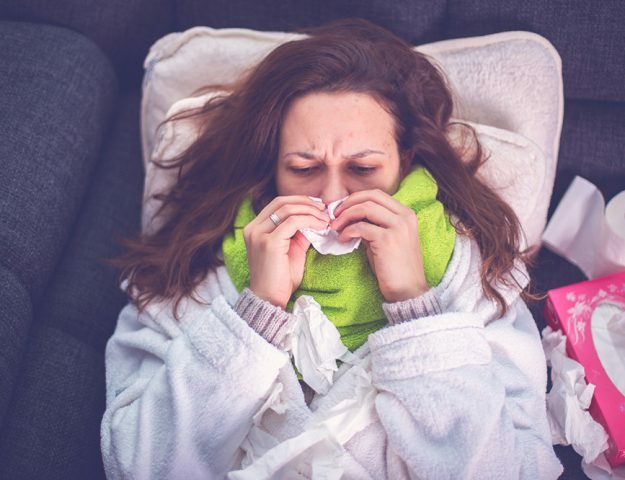 Mentions of pneumonia date back to early Greek civilization, and pneumonia’s symptoms appear in the writings of Hippocrates, the father of medicine. In the 19th century, German scientists identified pneumonia as a disease and not a symptom of another disease. Streptococcus pneumonia, a bacterial strain first discovered in 1881, is responsible for the most common cases of pneumonia. Candida, Aspergillus and Mucor are frequent culprits of fungal pneumonia cases. The type of pneumonia determines its treatment. All types of pneumonia are presently vaccine-preventable, according to Passport Health. Pneumonia vaccines are not drugs but often fall under the same category when medical professionals consider viable pneumonia treatments. Doctors recommend Pneumovax for adults and children who are at high risk of contracting pneumonia. At-risk adults include seniors (65 years or older), diabetics, smokers, alcoholics, individuals with chronic kidney, heart or lung disease, and individuals who do not possess a spleen. Similarly, doctors suggest Prevnar as part of the routine vaccinations for infants under 2 years old, adults 65 years and older, and individuals between the ages of 2 and 65 who have certain medical conditions (mentioned above). Doctors may prescribe multiple antifungal drugs simultaneously to enhance immune response or to compensate for a patient’s adverse reaction to another, more common antifungal agent. The category of pneumonia medications encompasses groups of antibiotics that have generic and brand names. For example, doctors may prescribe penicillin under the brand name Augmentin to address bacterial pneumonia. Mortality rates range up to 80 percent, depending on many factors, including the quality of any provided care and the patient’s underlying health issues, states MedScape. In healthy adults under the age of 65 who were vaccinated as children, pneumonia may be very mild and subside within two to three weeks. 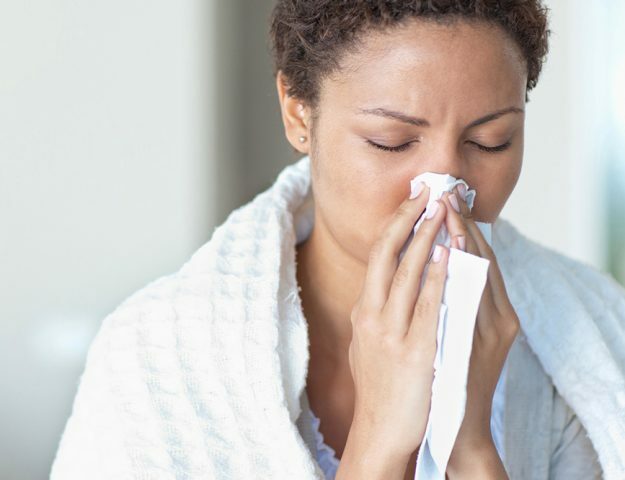 In adults over 65, adults with other health issues, such as AIDS or heart disease, and in small children yet to be vaccinated, pneumonia recovery may take up to eight weeks or it might be fatal. Despite prior vaccination, successful pneumonia recovery in individuals over 77 can still saddle the patient with long term side effects, such as depression, moderate-to-severe cognitive impairment and difficulty performing everyday tasks, https://www.healthafter50.com/infectious-disease/article/pneumonia-s-long-term-health-consequences.